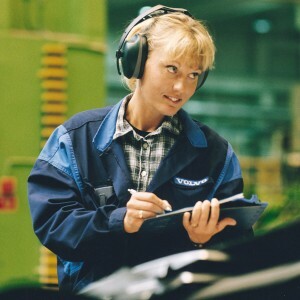 In 1962 Hellberg Safety AB Sweden began making hearing protection for recreational and industrial applications. 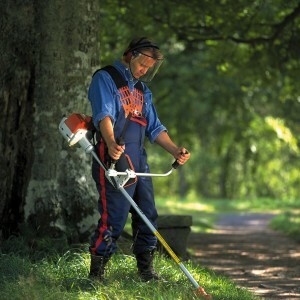 As the products evolved the line expanded with face protection and electronic headsets. Today, Hellberg Safety is a global leader in the market, providing dependable solutions for customers in all types of work environments. Hellberg Safety Canada represents and promotes the full Hellberg line here in North America. With a well stocked warehouse, product warranty/repair shop and dedicated customer service centre, we offer over 50 years of experience in the occupational health and safety market.